Currently managed by the second generation of family members committed to upholding their inherited values of providing customers the best price, quality and overall experience, WDC Kitchen & Bath Center strives to evolve and improve in their efforts to meet customers’ needs, desires and expectations. With a commitment to superior customer service, WDC’s experienced, friendly and knowledgeable staff members take the time to truly listen to customers, treating them with the utmost respect and providing expert guidance throughout the buying experience. “We believe in hiring professionals and training them into experts!” says Williams. “Our entire staff is vigorously trained by manufacturer professionals to ensure that we remain a valuable resource to our customers throughout their new build or remodel,” she adds. 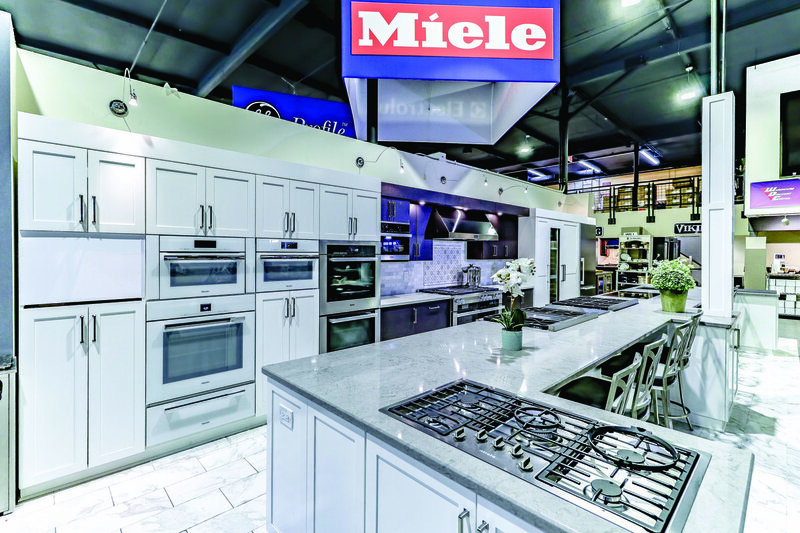 When shopping for appliances, customers can find a wide range of options and friendly staff ready to assist at WDC Kitchen & Bath Center. Q: What appliances can customers find at WDC? 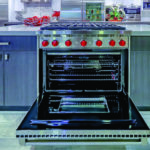 A: We carry all types of major appliances—outdoor appliances (grills, etc. 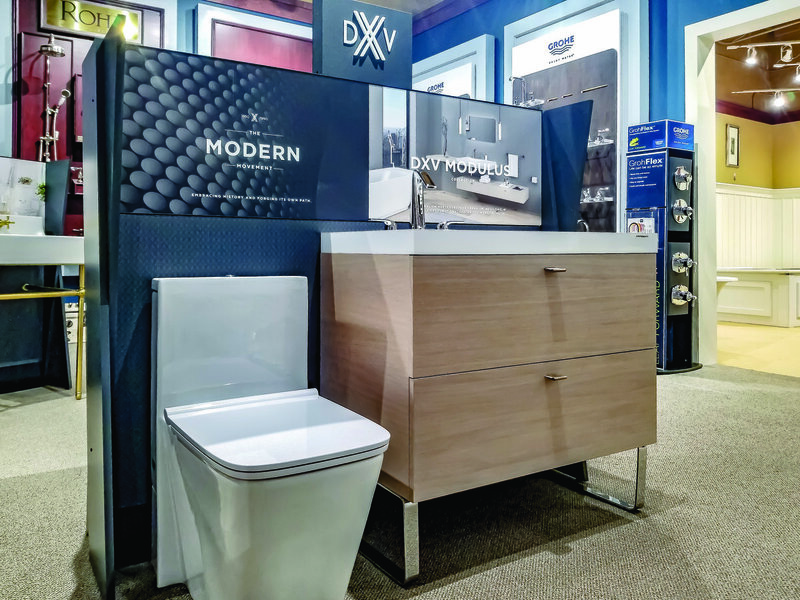 ), plumbing fixtures and fittings—in a wide range of brands and prices from entry level to luxury. Q: Are WDC’s prices competitive? A: Absolutely! We are known to be a low-cost leader and have a price match guarantee in the rare event that our prices are not comparable or lower. Q: What is important for customers to know when purchasing appliances? 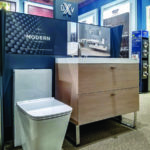 Appliance and plumbing fixture selection should be one of the first things a consumer does when planning a remodel or build, even before the house design is finalized. This assures that their chosen appliances and major plumbing fixtures will fit in the design. Waiting until the design is done may limit their options. 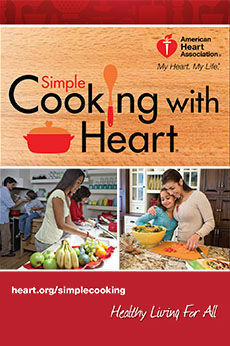 Lifestyles change … as do the way we cook and use our kitchen. 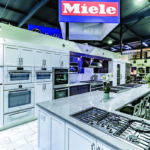 It is important for consumers to be aware of the innovations in the appliance world as they begin sorting out what products will best serve their lifestyle today and over the next 15-20 years. Many products help us to cook faster, better and healthier while making our daily cooking and entertaining easier. Q: What type of warranty should a customer look for when purchasing an appliance? A: Although the industry standard for years on most appliances has been one year, many manufacturers offer longer warranties. In some cases, longer warranties are offered as a promotion when purchasing a certain number of pieces or by having appliances installed by a Certified Installer (including WDC’s installers). Q: Are extended warranties worth the extra cost? A: Today most appliances have technologically advanced electronics on board, which make our lives easier and more efficient, however, as we all know, when the electronics have an issue, they are expensive to repair. For that reason, extended warranties are more important than ever. Q: When is it time to replace rather than repair major appliances, like the dishwasher or washing machine? Age: The average life of most brands is about 12 years (Miele and Sub Zero are the exception with 20-plus year life expectancies). If the product is nearing the end of its life, replacement might make more sense. Efficiency: Old refrigerators may be real energy hogs. 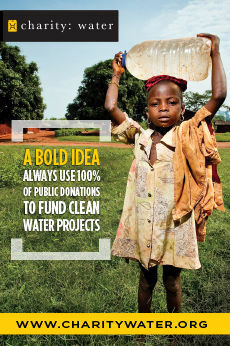 Purchasing a newer, energy-efficient product may actually save more in electricity than the cost of the new appliance! 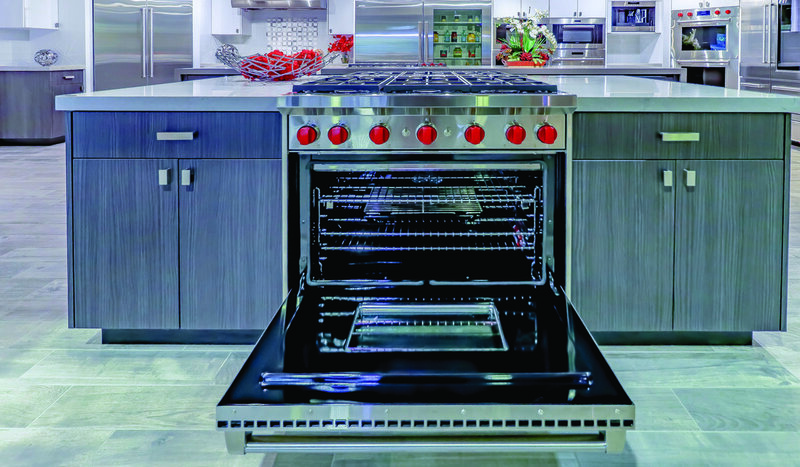 Innovation: New appliances include features that make life easier and more efficient. Q: What sets WDC apart? A: As part of their relationship-building with customers, WDC strives to educate customers before, during and after a sale to ensure that customers feel comfortable with their purchase even after installation. 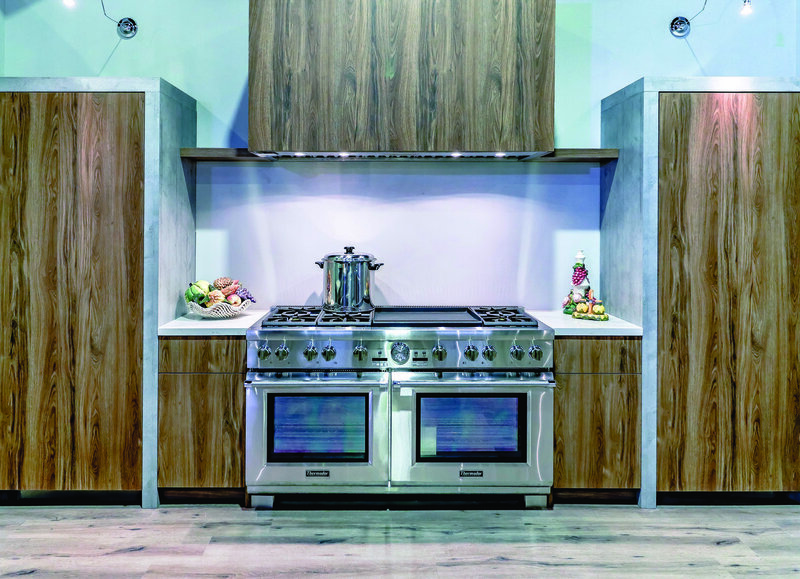 WDC hosts informational cooking demonstrations, bringing appliance manufacturers and WDC customers together to discuss the benefits and features of the latest kitchen appliances. 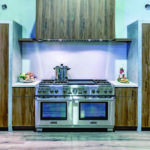 These demonstrations afford a great opportunity for customers to see the appliance in action, learn how to cook healthier and smarter, get recipes, provide feedback to manufacturers, and feel more confident about their new purchase. 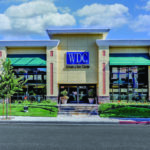 WDC Kitchen & Bath Centers are located in Agoura Hills, Moorpark, Oxnard, Santa Barbara and Torrance. Shop their Agoura Hills store at 30621 Canwood Street, call 818.991.8846 or visit WDCAppliances.com.